March For Our Lives launched into the spotlight in the aftermath of the Parkland shooting in February 2018. Giving voice to young people tackling issues of gun violence, March For Our Lives has offered an inclusive interest group to push for a change in legislation and approach. Through legislative pressure, grassroots activism and protest March For Our Lives has used its early existence in the spotlight to press for a change in epidemic gun violence. March For Our Lives has outlined a five-pronged mission in order to make tangible changes to the status quo. By establishing comprehensive background checks, digitizing the ATF (Bureau for Alcohol, Tobacco, Firearms and Explosives), funding the CDC (Center for Disease Control) to research gun violence and pressuring for bans on high-capacity magazines and semi-automatic weapons, March For Our Lives have sought to put policy into action. March For Our Lives has proposed other changes, including disarming domestic abusers, mandatory safe storage and extreme risk protection orders. 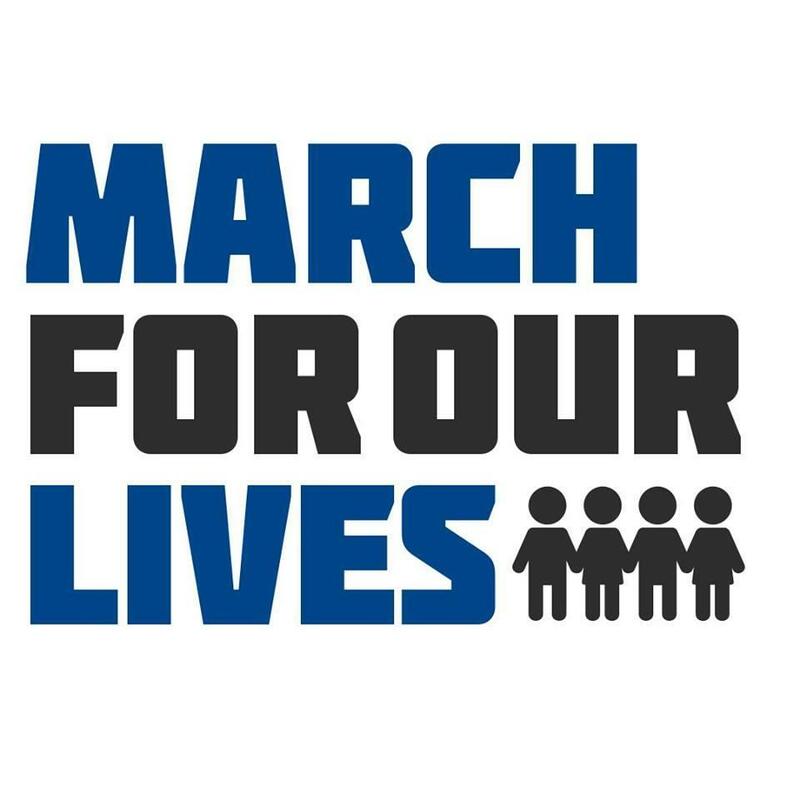 Through young, powerful voices that have been directly affected by gun tragedy, March For Our Lives looks to provide a refreshing voice that can recalibrate the model for approach and ultimately lowering the widespread and violent misuse of guns.